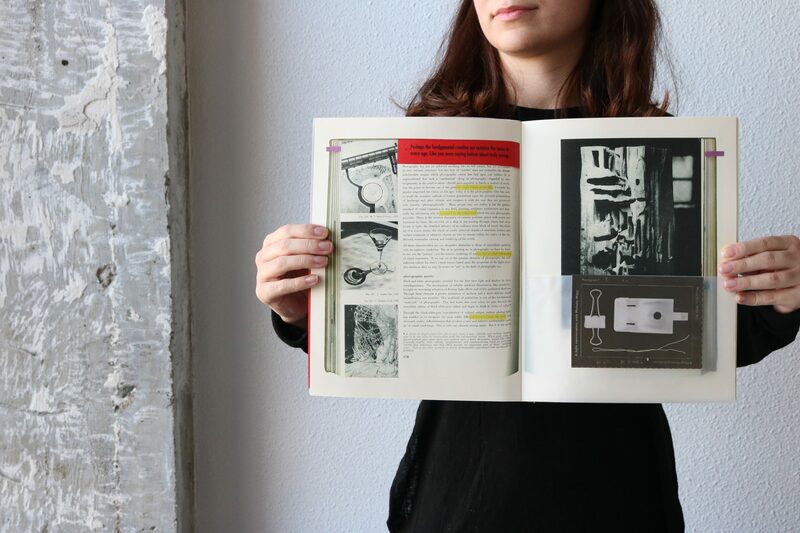 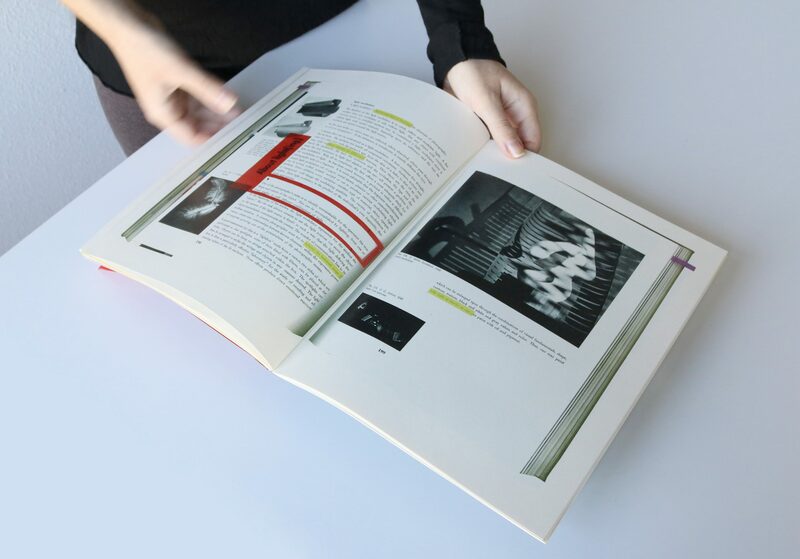 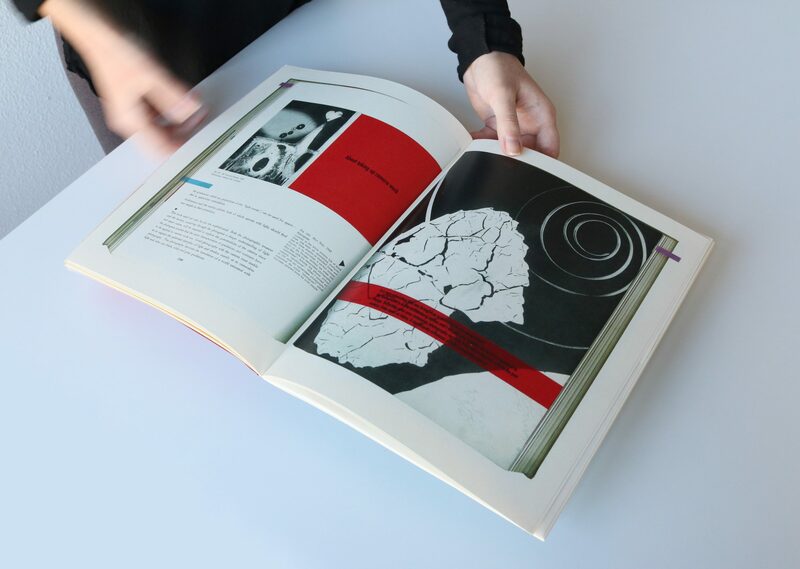 what started as an enquiry into analogue photography took the form of an inspiring “conversation” with legendary artist lászló moholy-nagy through his 1947 “vision in motion” book. 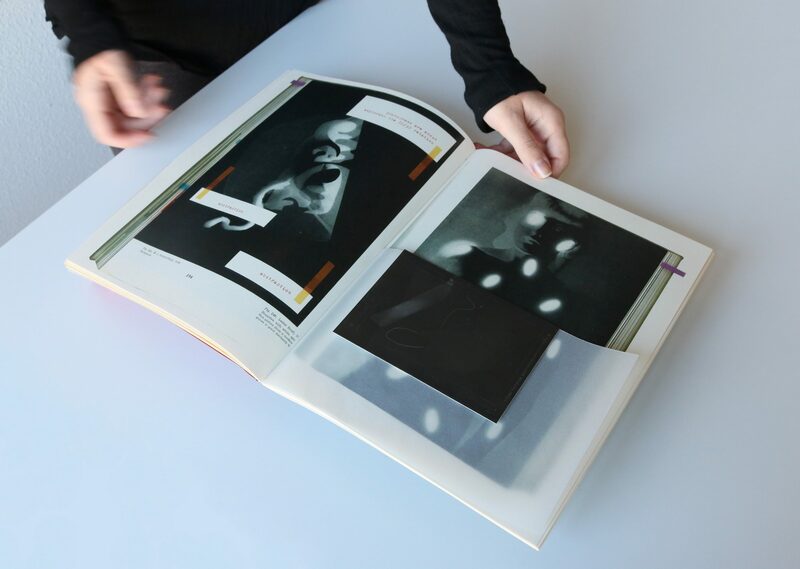 the way photograms trace existing objects in order to create a new interpretation, a new vision and ultimately a new meaning, this publication reinterprets his art in contemporary terms. 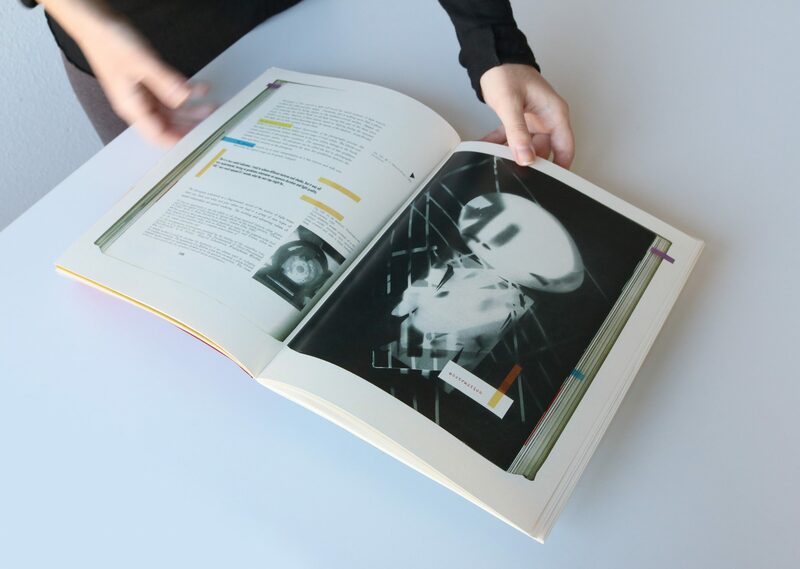 through questioning the relevance of the old photographic techniques, the “conversation” reveals the essence of truly seeing, beyond the employed means.